The mark sheet of candidates who appeared for the civil services examination will be made public within 15 days, the Union Public Service Commission (UPSC) has said. 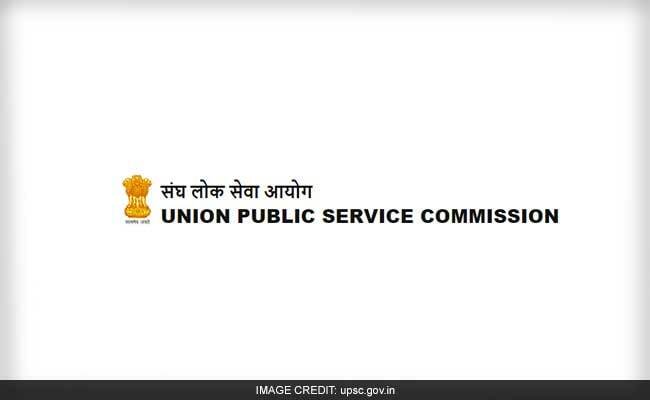 New Delhi: The mark sheet of candidates who appeared for the civil services examination will be made public within 15 days, the Union Public Service Commission (UPSC) has said. Nandini K R, an officer of Indian Revenue Service (Customs and Central Excise), has topped the civil services examination 2016, the result of which was declared yesterday. Anmol Sher Singh Bedi is the topper among male candidates, securing overall second rank. He is an engineering graduate in Computer Science from BITS, Pilani. A total of 1,099 candidates (846 men and 253 women), including 500 in General category, 347 belonging to Other Backward Class, 163 from Scheduled Caste and 89 from Scheduled Tribe, have been recommended for appointment to various Central government services. 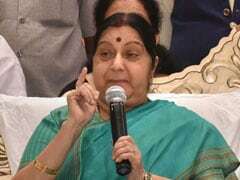 "The mark sheets will be available on the website (www.upsc.gov.in) within 15 days from the date of declaration of result," the Commission has said. The prestigious civil services examination is conducted by the UPSC annually in three stages -- preliminary, main and interview --to select candidates for the elite Indian Administrative Service (IAS), Indian Foreign Service (IFS) and Indian Police Service (IPS), among others. UPSC has a 'facilitation counter' near the examination hall in its campus. Candidates can obtain any information or clarification regarding their examinations or recruitments on working days between 10 AM to 5 PM in person or over telephone. The candidates can call on 011-23385271, 23381125 and 23098543.